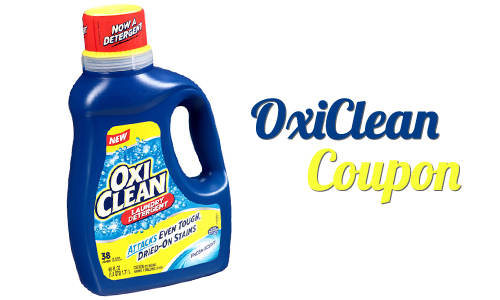 Print a new OxiClean coupon for $2 off any liquid or powder detergents. Right now a Target gift card deal is running on a bunch of brands and OxiClean is included. 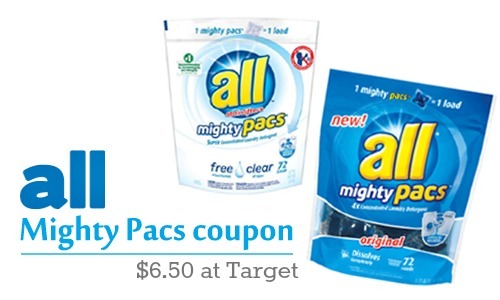 Head to Target, buy two detergents, and save $11! 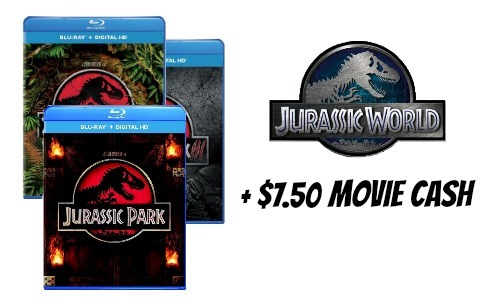 See all the deals running in the current Target Ad before you go.